 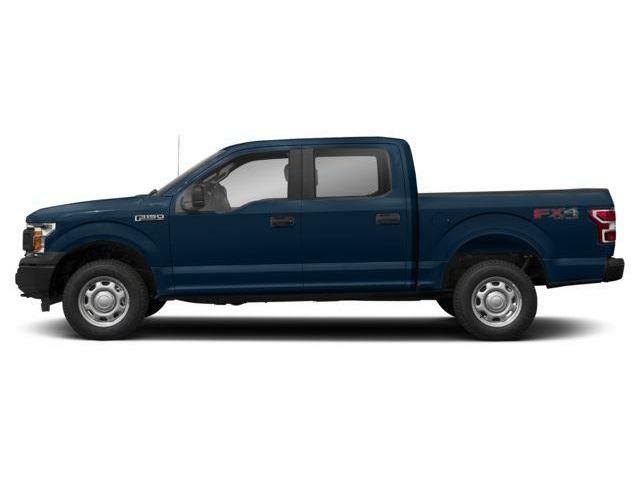 Navigation, SiriusXM, Tailgate Step with Tailgate Lift Assist! 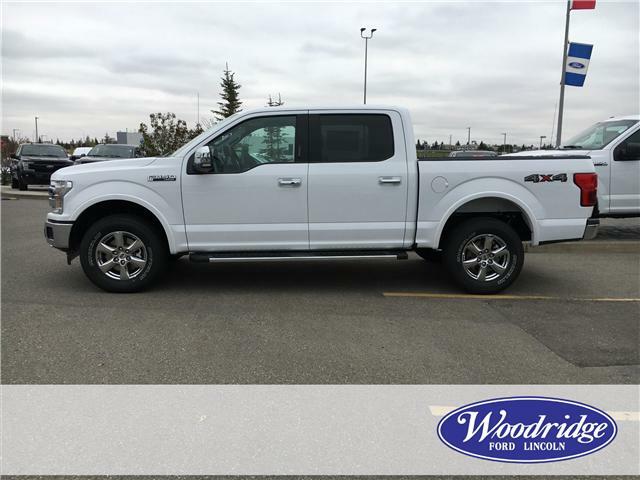 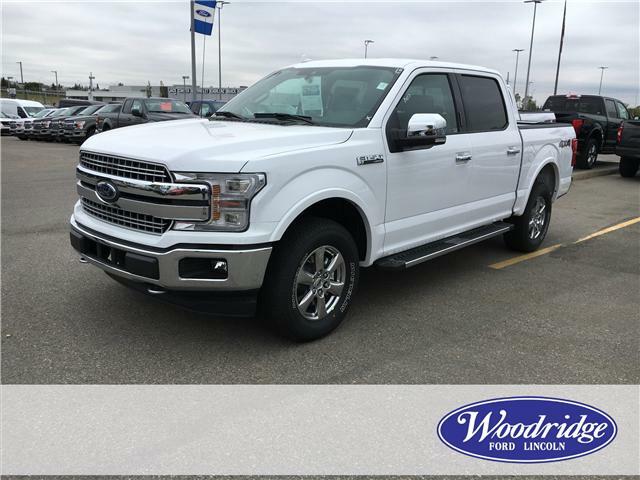 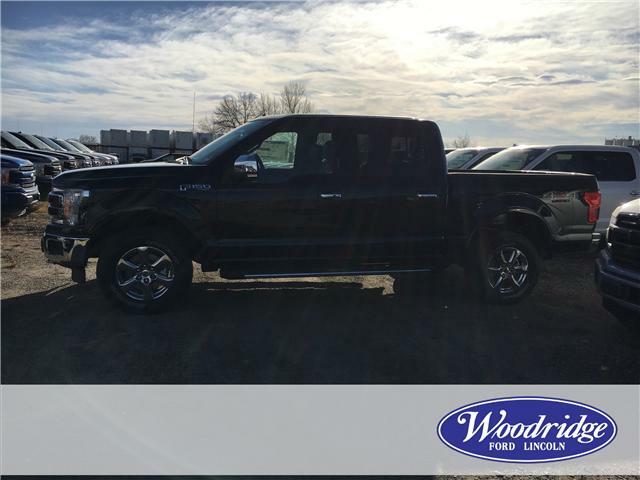 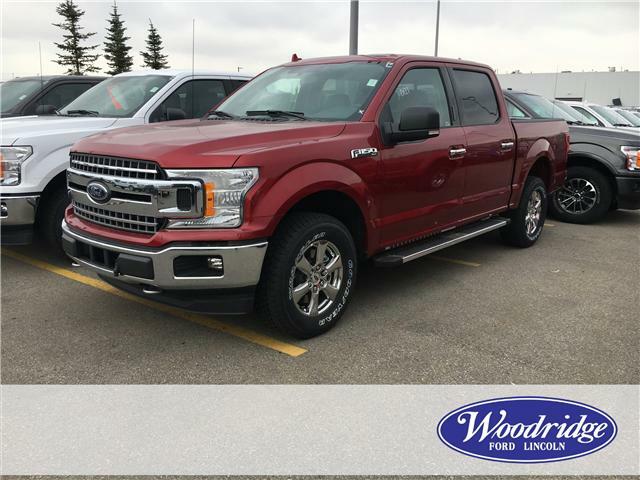 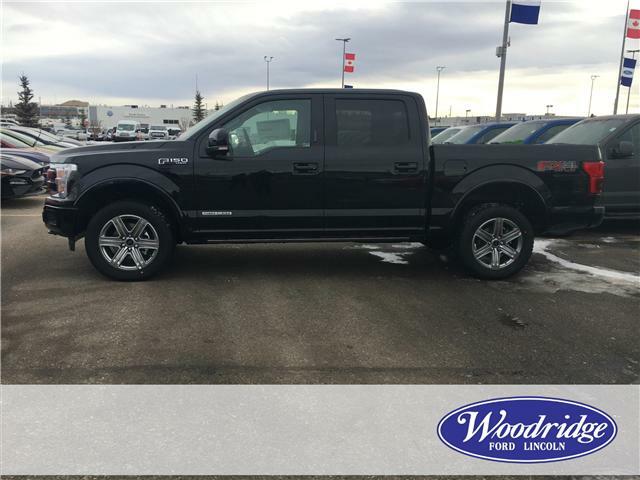 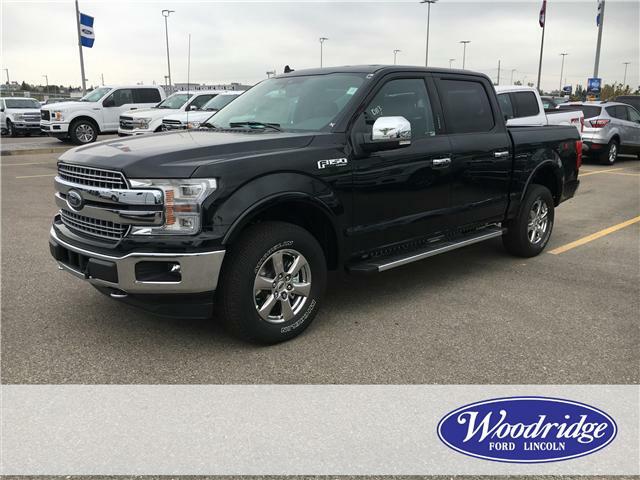 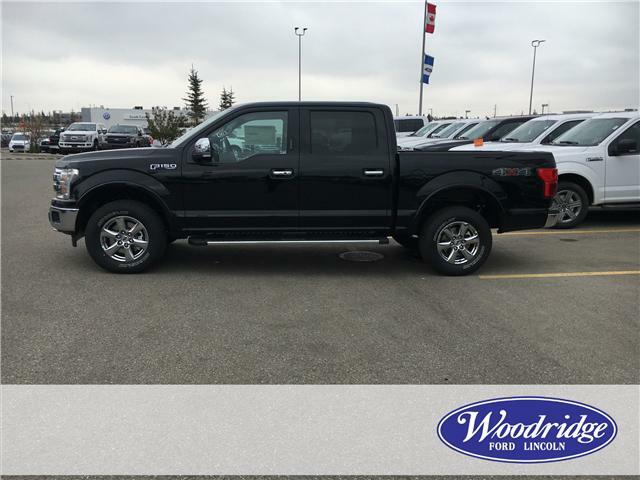 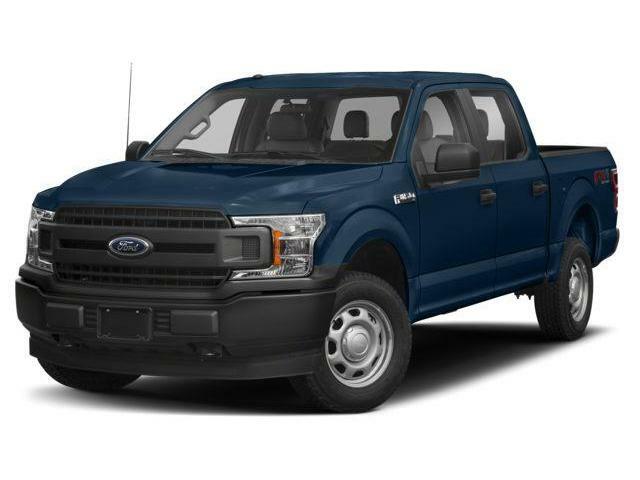 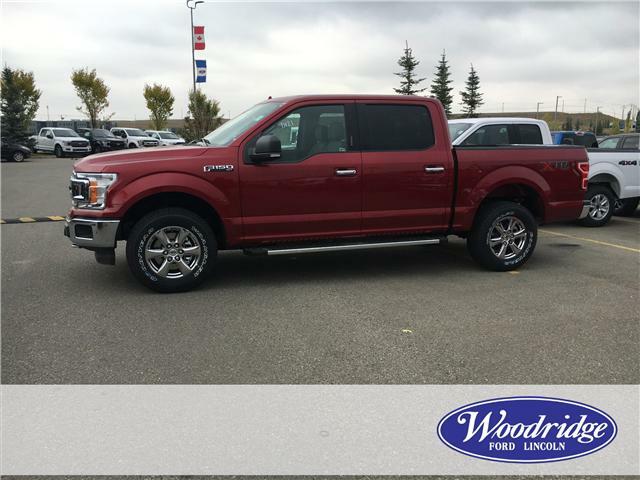 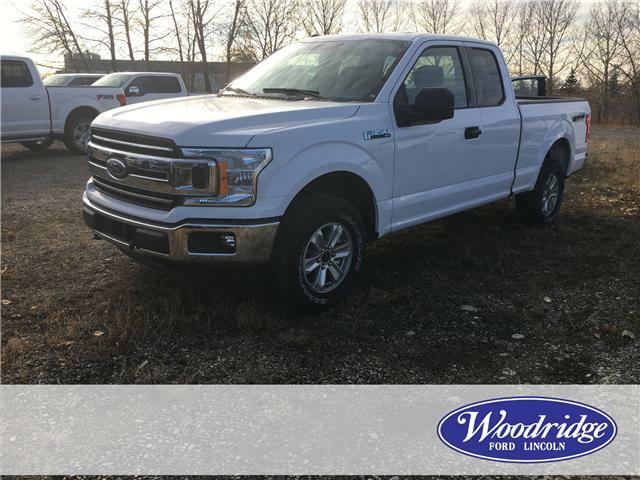 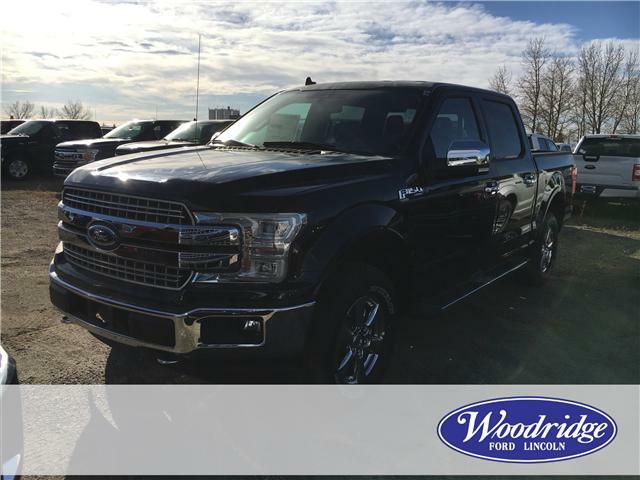 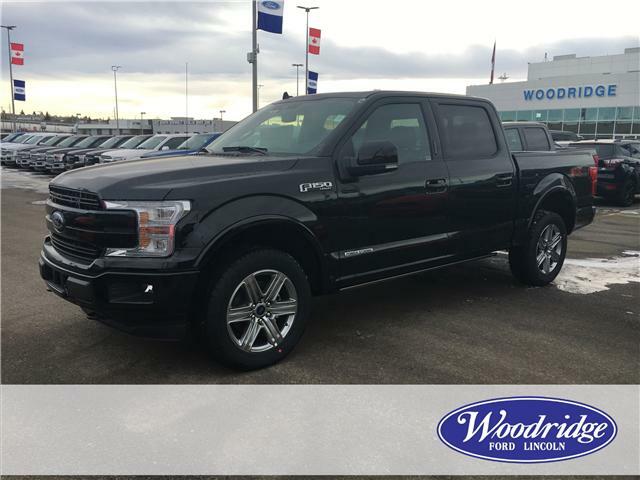 Navigation, SiriusXM, 20 inch Chrome Wheels, FX4 Off-Road Package, Tailgate Step with Tailgate Lift Assist! 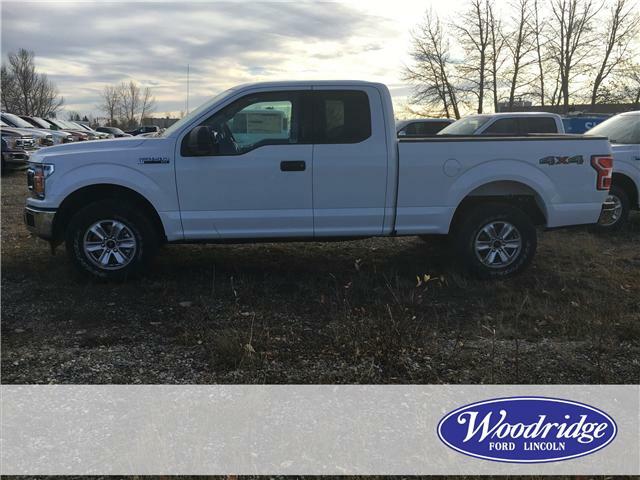 Sunroof, Technology Package, 360 Camera with Split-view Display, Park Assist System, POWER-DEPLOYABLE RUNNING BOARDS -inc: Replaces step bar!